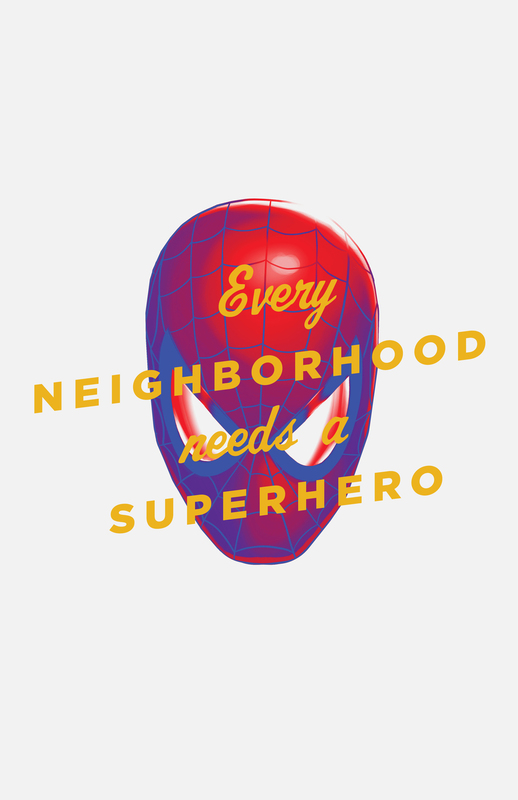 Honoring every friendly neighborhood web-slinger. During my internship at GrandArmy I got to work on a pitch for a rebranding of Spider-Man's general image. I was responsible for creating imagery associated with copy developed for the rebrand. This direction intended to bring Spider-Man back to his roots: a joke cracking high-schooler with his nose crammed in a textbook who stood up for the little guy.